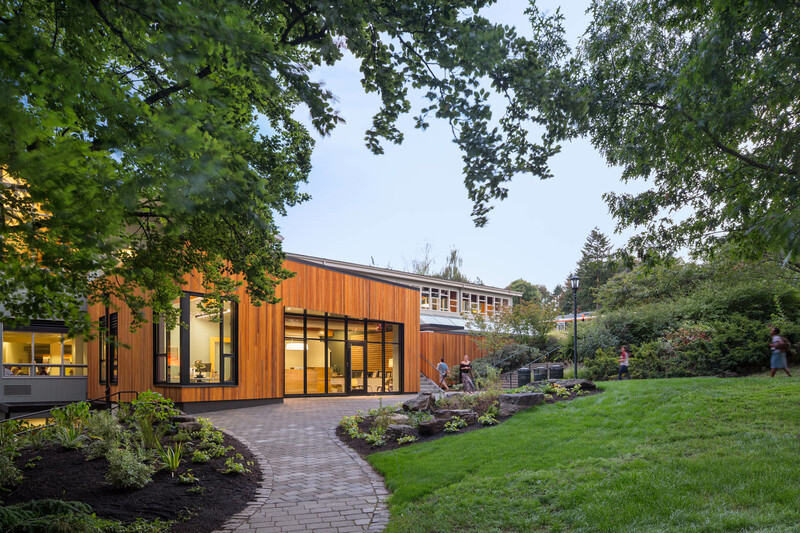 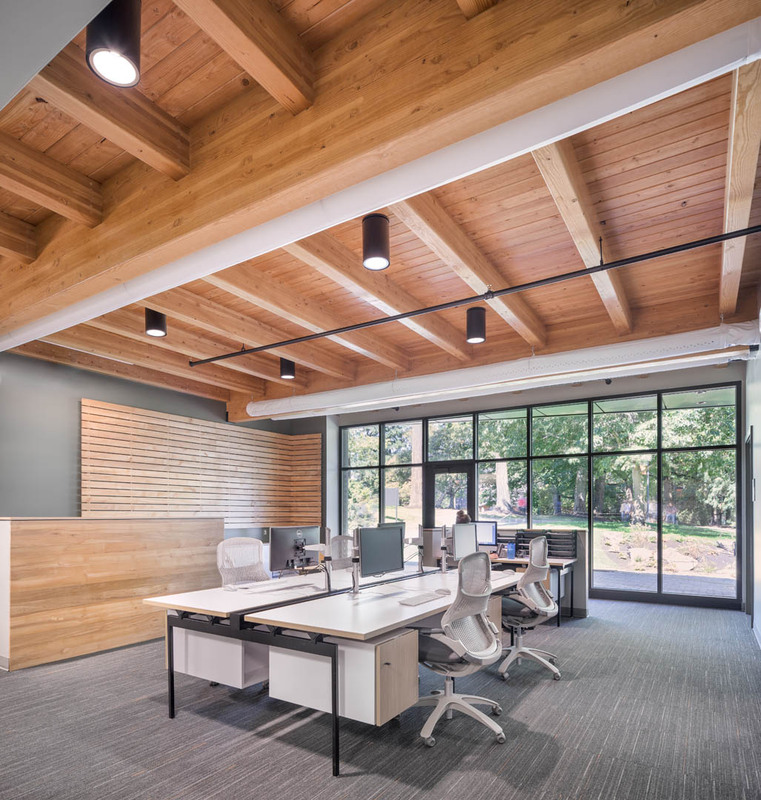 Bremik helped Lewis and Clark add a highly visible, new career development center addition to the Templeton Campus Center Building in order to accommodate the ever growing minds of its students. 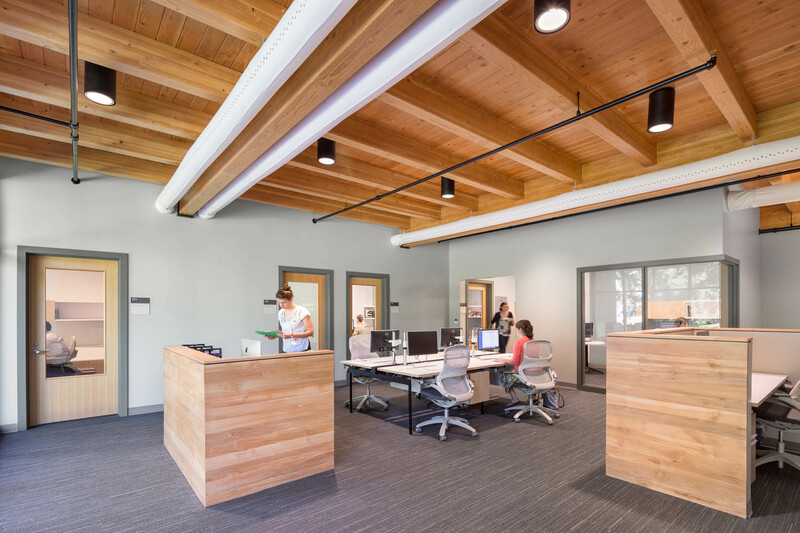 The addition included 1,300 sf of conditioned space with offices, reception, and meeting rooms for faculty to help students plan their future careers. 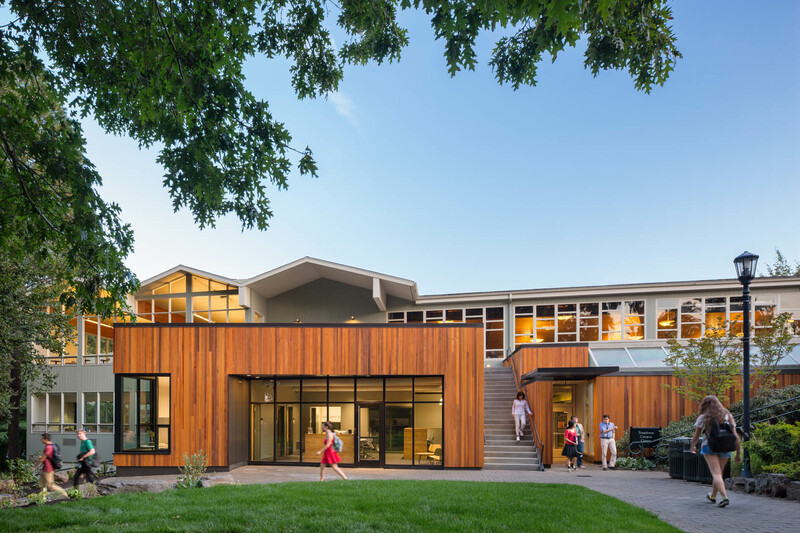 The roof was developed as an outdoor patio area, accessible for the Fields Dining Hall. 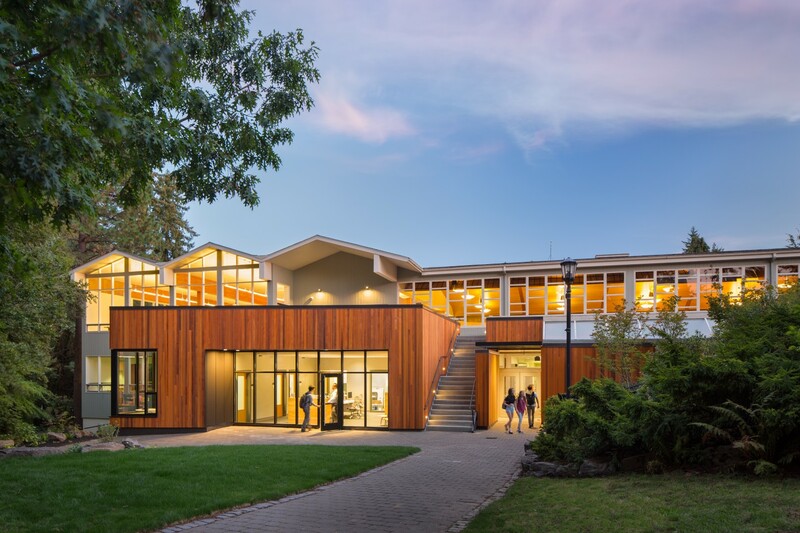 The Career Development Center addition is intended to integrate with a potential future full building renovation.